HCIL (Honda Cars India Limited), a 100 per cent subsidiary of Honda Motor Company of Japan, will be launching a compact MPV (Multi Purpose Vehicle) in the country by next year. 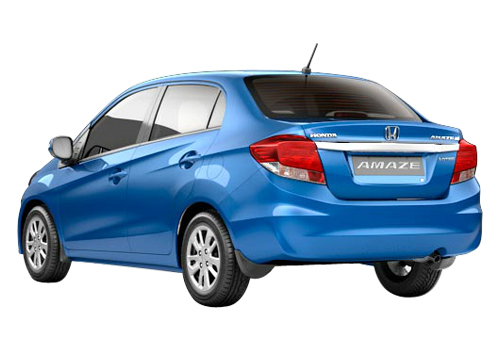 Right now, the company is cheering the success of its first diesel sedan car, Honda Amaze which has done excellent. And now, the Japanese auto major has plans to dive into the compact MPV segment with launch of a Honda Brio based compact multi-purpose vehicle which will be a major rival of Maruti Ertiga, Chevrolet Enjoy, Nissan Evalia and Mahindra Xylo. 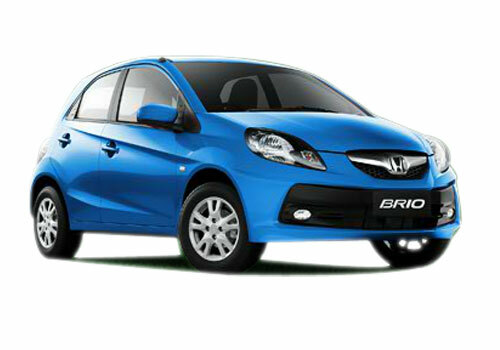 The new Honda Brio MPV is reported to be launched in domestic passenger market by 2014 and it would be offered in both petrol and diesel options such as Amaze sedan. In year 2014, the company has also plans about the re-launch of its premium hatchback Honda Jazz which gets major changes in features and specs as well as under the hood. The next generation version of the Jazz hatchback would also be offered with diesel engine choice. 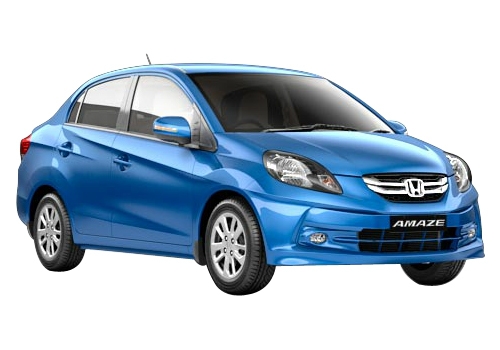 The new Honda MPV will be based on the platform of Brio hatchback and recently launched entry level sedan Amaze. Its petrol model would be loaded with the same 1.2 litre i-VTEC engine while the diesel trim will have Honda's Earth Dreams technology based 1.5 litre i-DTEC engine under the hood. Honda's new produced 1.5 litre i-DTEC engine which based on Earth Dreams technology has got much popularity acrooss world and with Amaze sedan model is offers impressive mileage of 25.8 kmpl. Thus, the upcoming Honda MPV will be heart winning but, first than it get ready the test flavour of Chevrolet Enjoy which will be launched on 9 May.